Every day we wake up, and our bodies are bombarded with toxins. From the foods we eat, our beauty routines to the way we clean our homes, we are constantly being exposed to toxins our bodies are working tirelessly to eliminate. When I started on my own personal journey towards a healthy lifestyle one of the first few things I learnt was how to decrease my toxic chemical load. The toxins we’re exposed to daily can wreak havoc on our bodies and contribute to disease, stress and allergies. So what kinds of toxins are there? There are those that we can control through choices such as those in our makeup, skin care products, foods, cleaning products and more. To those toxins that we are exposed to just from living our daily lives, such as the quality of air we breathe and the chemicals in it from our cars and pollution. So let’s focus on the few easy things you can do today to decrease your chemical load. In our society, a lot of conventional produce is heavily sprayed with pesticides. It is important to choose organic whenever possible, especially the produce that appears on the dirty dozen list. Although we wash our produce, a lot of the chemicals used to preserve and grow our food gets absorbed and isn’t removable. Although it is not possible to always eat organic always try to make the best choice for you. It won’t come as a surprise to note that foods that are packaged and placed on a shelf typically will contain ingredients that aren’t good for you. When buying food ensure to always look at the labels and try choosing fresh over packaged. The most used products from our daily routines such as our toothpaste, deodorant, body wash, moisturizers and makeup all contain many endocrine disruptors that affect our bodily systems and our hormones. Start making the switch to cleaner alternatives such as natural and aluminum free deodorant, my favourite one is by a brand called Routine. Your body absorbs what is put on your skin so be mindful and more aware of what you’re putting on it. Many household cleaners on the market used to clean your kitchen, bathroom and your living space all contain harmful ingredients that you may be unnecessarily exposing yourselves to. This exposure can be through inhalation while using the product, to potentially ingestion from the left-over residues on our counters. Imagine cleaning your kitchen countertop with a harmful chemical and then using that space to prepare your food. It happens every day. Replace these harmful products and make your own with water, vinegar and essential oils. In just a few easy steps you can make a significant change in how much your body is taking on every day. You may not be able to make all these changes at once but commit to slowly eliminating these substances and products by replacing them one at a time. 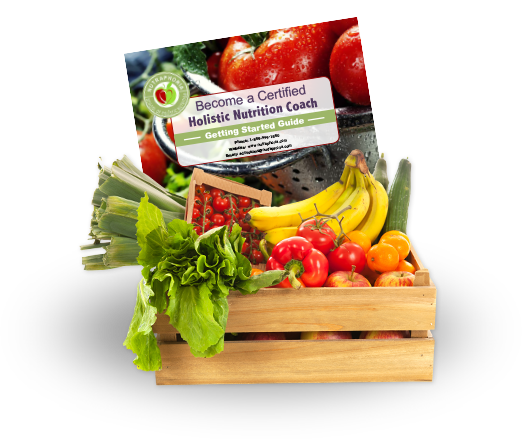 Sooner than later you’ll realize how easy it is to live a cleaner and more healthful life.